If you are in the hunt for deluxe household items, this list is the key. Appliances are usually expensive, though the more you invest in them, the better are the returns. The costliest appliances, hence, are most expedient and the most long-lasting. However, there are some people who are even willing to pay a fortune to possess the perfect appliances, even though they may not be a necessity. 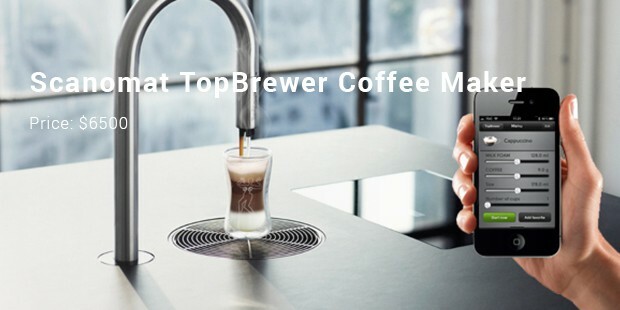 If you want to possess the most expensive coffee maker or the grill or the wine cooler, prepare to spend a fortune. The appliances listed below are made of the best constituents, design and technology offered by the world! 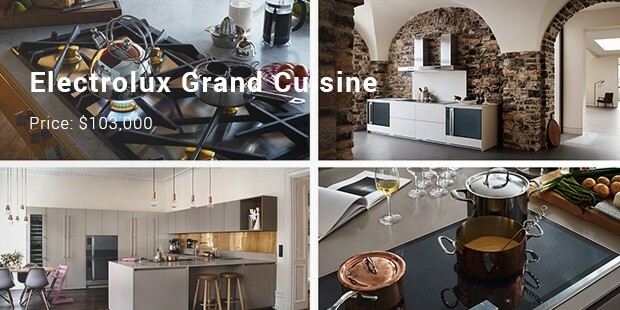 The Electrolux Grand Cuisine Range is a (twisting the cliché a) ‘master of all trades’. Apart from cooking, it also has anextensive variation of cooking devices. It includes a blast chiller, vacuum sealer, aeriation systems, blenders, and other fantastic devices and features. Elements can be added according to the preferences of the customers. 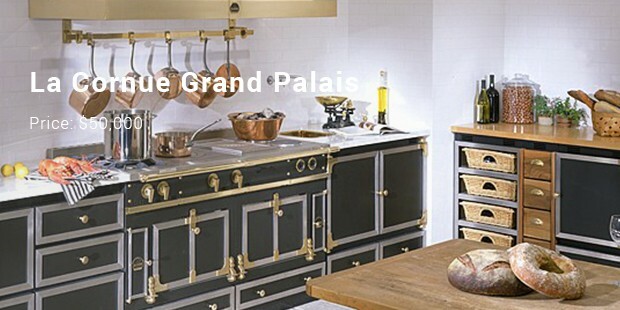 The La Cornue Grand Palais Range was hand-built by artisans and founded in 1908. 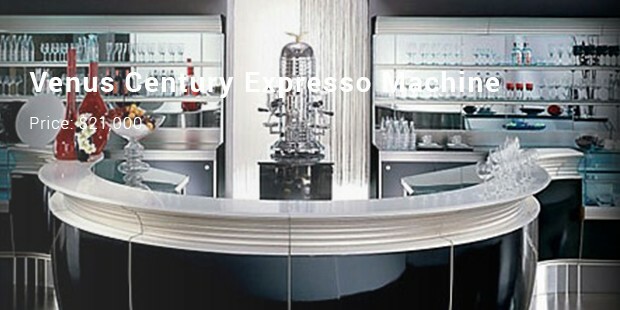 Its range is professional creations although designed keeping novices in mind. It constitutes of cast-iron and each range contains a pair of very powerful burners. One of the burners is gas while the other iselectric. They have porcelain enamel finishing and are offered in 16 colors. 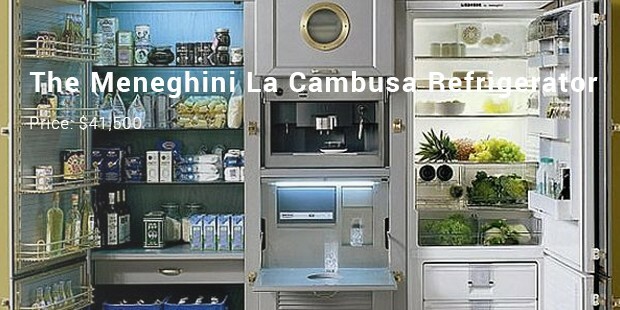 This refrigerator is a three-door refrigerator designed by Italian manufacturer Meneghini. Apart from being a refrigerator it is arange, microwave, freezer, food cupboard and coffee-maker. Some are even equipped with a flatscreen TV. 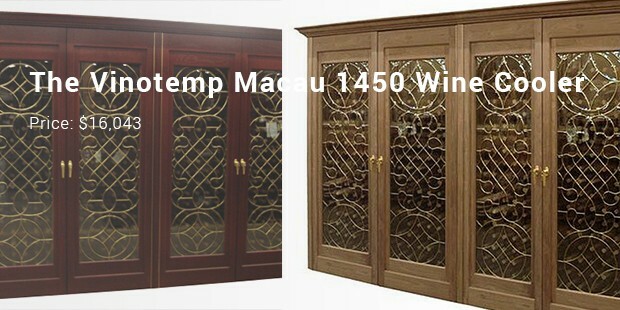 When all the doors of the refrigerator are closed, it gives the impression of avintage cabinet. 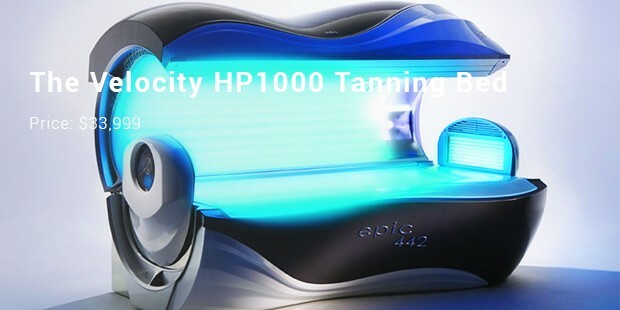 The machines featured here are the ones which will fulfil your desired excellence. 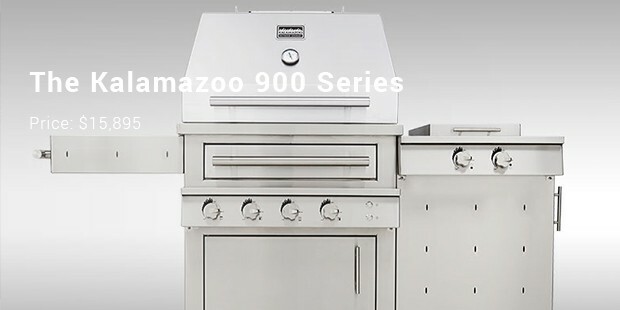 We here have tried to list a variety of products, but it could be soon that some new product will replace one of these coveted appliances. The brand also plays an important role in the flashy price tag.